Situated in Diwan, Coral Sea Views provides accommodation with an outdoor pool, barbecue facilities and a garden. A balcony with sea views is offered in every unit. The chalet offers a terrace. Port Douglas is 31 km from Coral Sea Views. Cairns Airport is 83 km away. 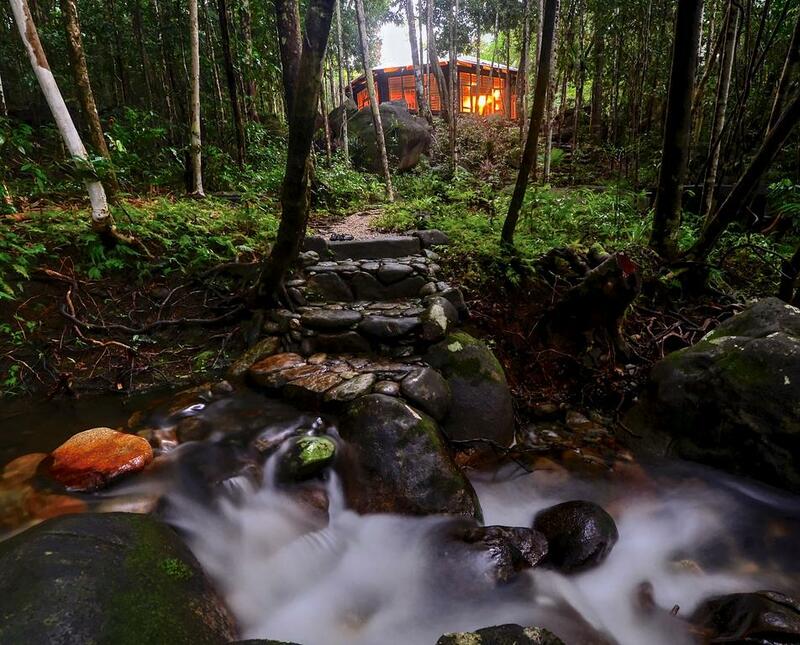 Set in the tranquil World Heratige listed Daintree Rainforest alongside your own private crystal clear creek, Daintree Cascades provides a wonderful escape. The fully self-contained houses are eco-friendly, and powered by hydro electricity from the creek. 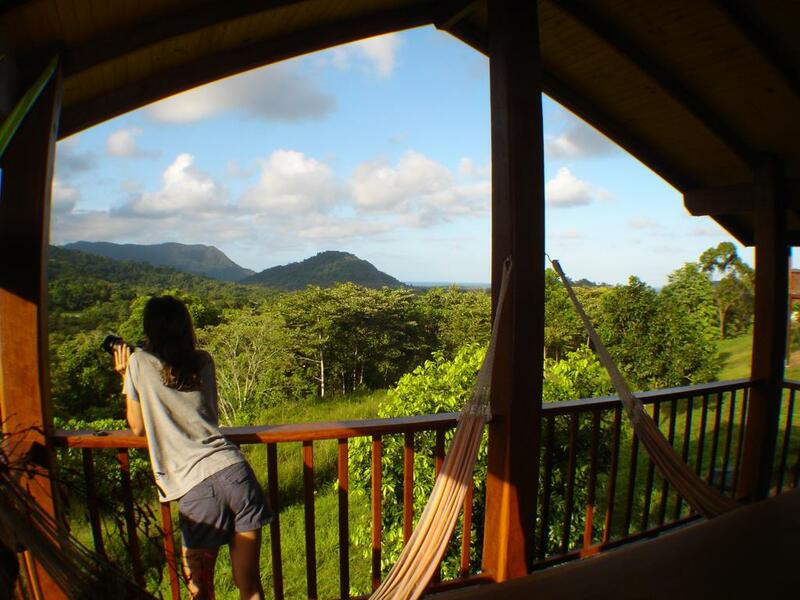 Surrounded by tropical rainforest, Daintree Rainforest Bungalows offer self-contained accommodation garden views. 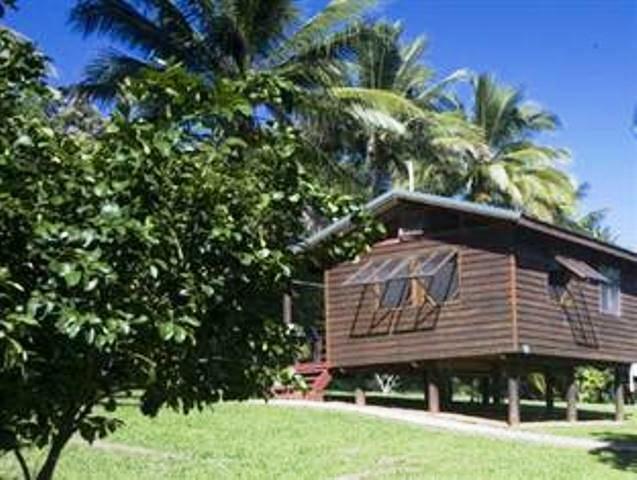 Just 5 minutes’ drive from Cow Bay Beach, the property features BBQ facilities and outdoor seating.The solar-powered bungalows have a kitchenette with a stove top. Nestled deep within the Daintree Rainforest, this eco-friendly resort features an outdoor heated spa, a bar and a restaurant. Each cabin offers individual boardwalks leading to the entrance, ensuring ultimate privacy. All cabins include a balcony with outdoor furniture. 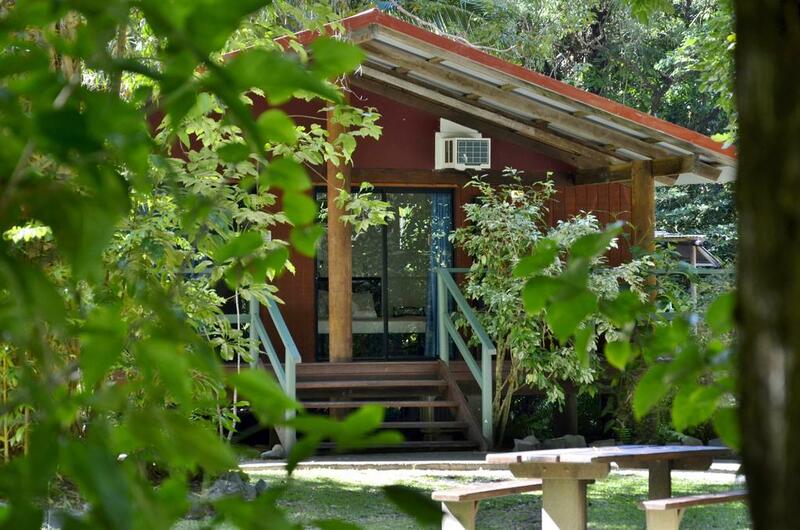 Situated in the heart of Cape Tribulation, PK's Jungle Village offers air-conditioned cabin-style rooms in a rainforest setting. 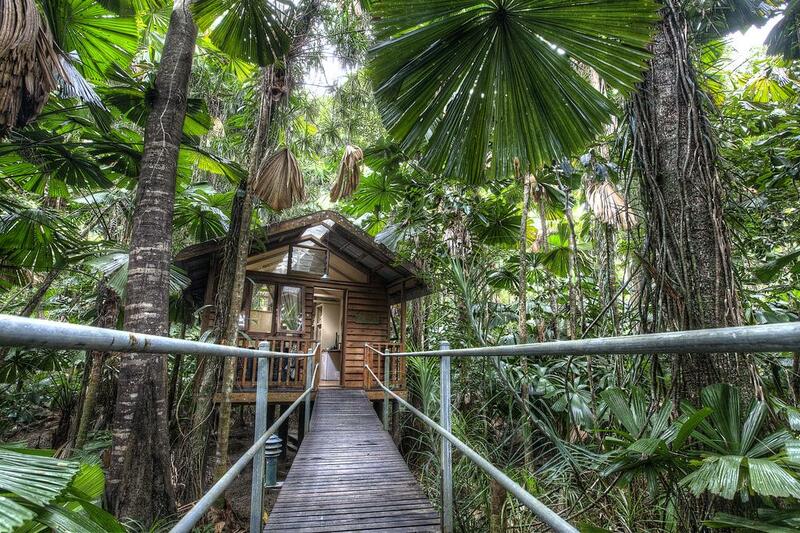 It is a 2-minute stroll through tropical rainforest to Myall Beach. The Jungle Bar restaurant is open each day for breakfast, lunch and dinner.